About 350 miles west of the capital of Ulan Bator in the Steppes of Central Asia in a country with the sparsest population in the world. It is considered one of the coldest regions of a country that typically experiences below zero degrees Fahrenheit for much of the winter. A baby in Mongolia is about 3 times more at risk of dying in childbirth than in the USA. A worker in the USA lives on a salary that on average is about 15 times greater than that of a worker in Mongolia. A person in the USA typically dies about 15 years later than a person in Mongolia. Small towns and villages with many nomadic peoples living in Gers or Yurts. Very cold, lack of ability to grow many fruits and vegetables. Consequently, the diet consists primarily of meat, which in turn lead to a high incidence of heart problems. There is a high rate of diabetes, dental problems and brucellosis, (a disease caused by drinking unpasteurized milk). Herders and nomads often lack education so many ostensibly do not know simple health facts- for example that smoking is bad for them. Provide portable medical outreach equipment and services so that medical teams with more sophisticated diagnostic test, (i.e. measuring cholesterol, glucose levels amongst other health factors and measurements), will allow more accurate diagnosis and treatment outside of permanent medical facilities not accessible by this population. 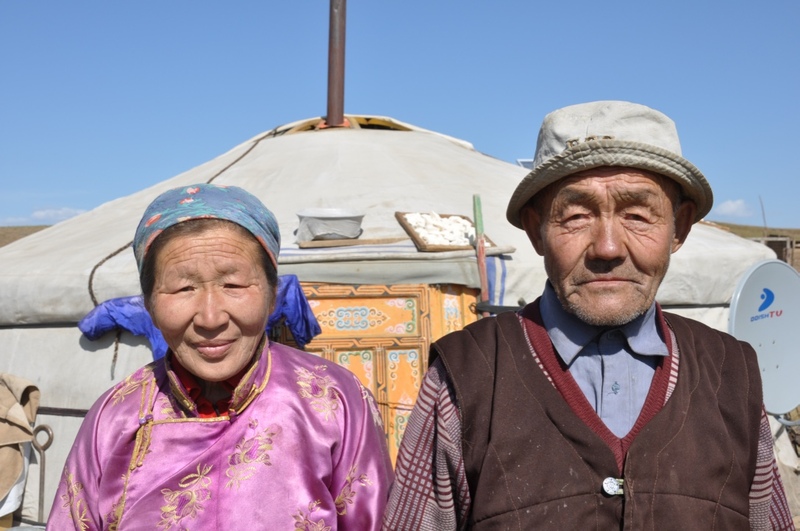 The work will be done in an approximate 50 mile radius in the Arkhangai Province with a population of more than 1,000 nomadic people.